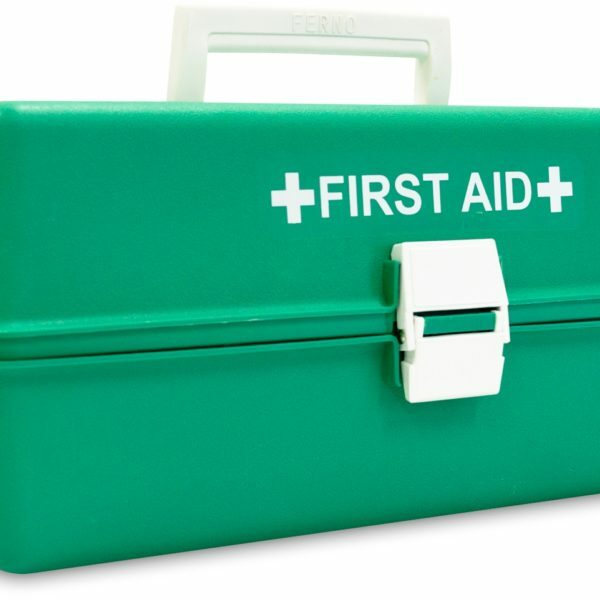 This course is designed for people employed as Occupational First Aiders and provides more advanced knowledge and skills to carry out emergency first aid for injuries and illnesses in the workplace. It will also provide information on state and federal legislation as it applies to workplace first aid and addresses establishing and maintaining workplace facilities to promote the provision of first aid. You must hold a current HLTAID003 Provide first aid certificate or recognised equivalent, achieved within the last 3 years.Participants should note; strong written and spoken English language proficiency is required to successfully complete the studies. Participants must be 16 years or older. Upon successful completion of this skill set trainees will be issued with a Statement of Attainment in: HLTAID006 Provide advanced first aid, HLTAID007 Provide advanced resuscitation & HLTAID008 Manage first aid services and facilities. Classes commence at 8:30am and finish at 5pm on all 5 days. All students are required to be present 15 minutes before course commencement time. Late arrivals may be refused from the course as a failure to attend. Training occurs at Eagle Training Services training facilities located in Darwin & Alice Springs. Participants undertake the course in comfortable, air-conditioned classrooms with the latest IT and audiovisual capabilities. $735 per student. A $100 deposit is required upon enrolment to secure a course placement. The remaining course fee is to be paid in full prior to course finish. Course fee is fully refundable only if the course is cancelled. This price includes all study manuals and materials.